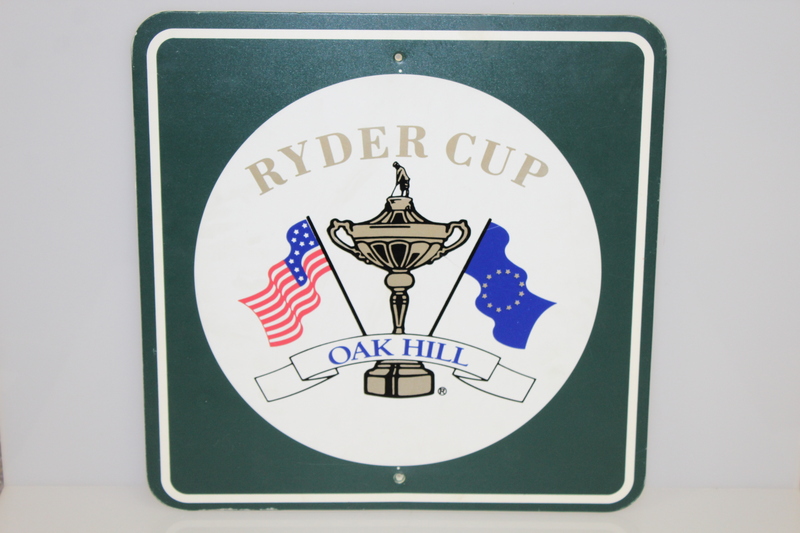 Here we have a pair of signed from the 1995 Ryder Cup matches at Oak Hill. 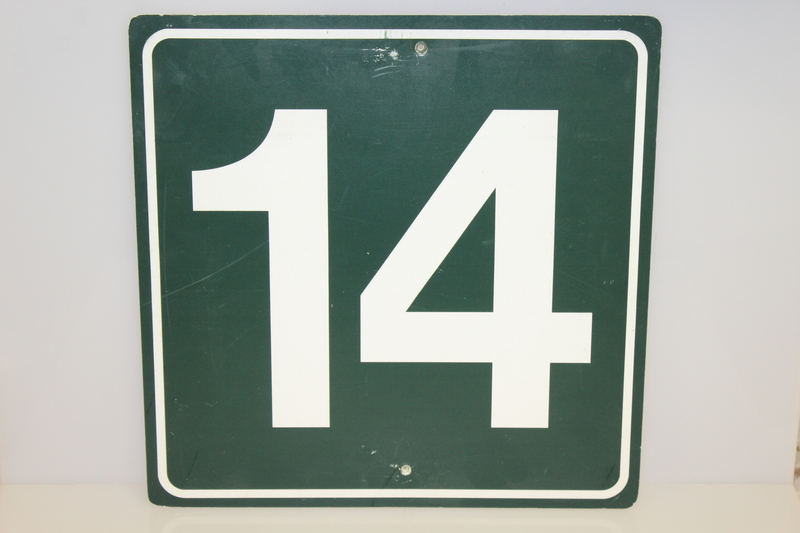 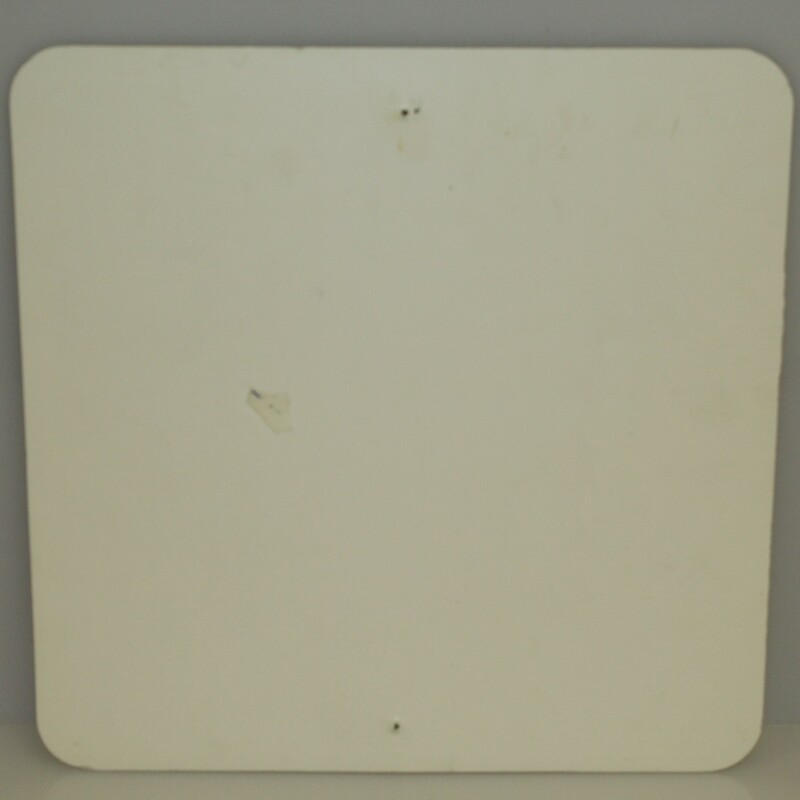 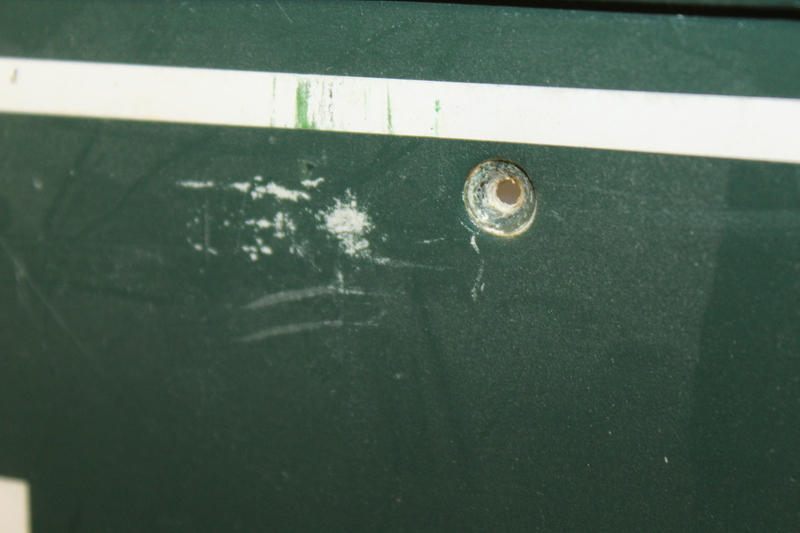 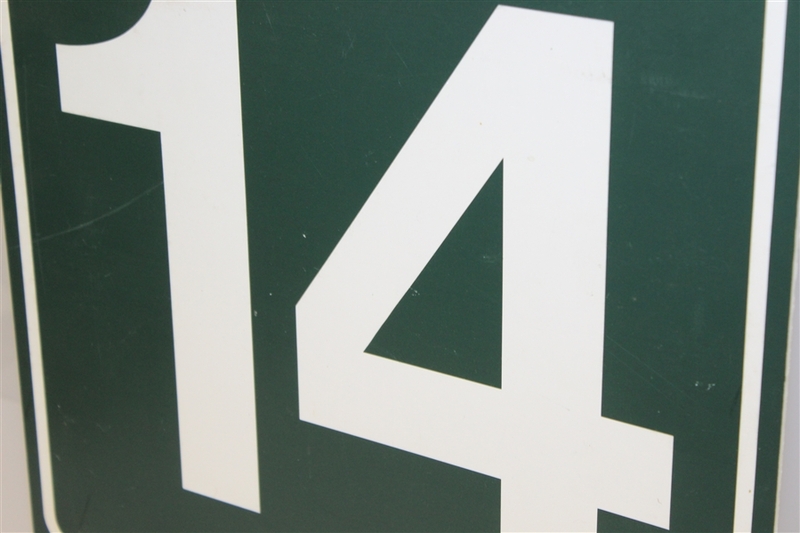 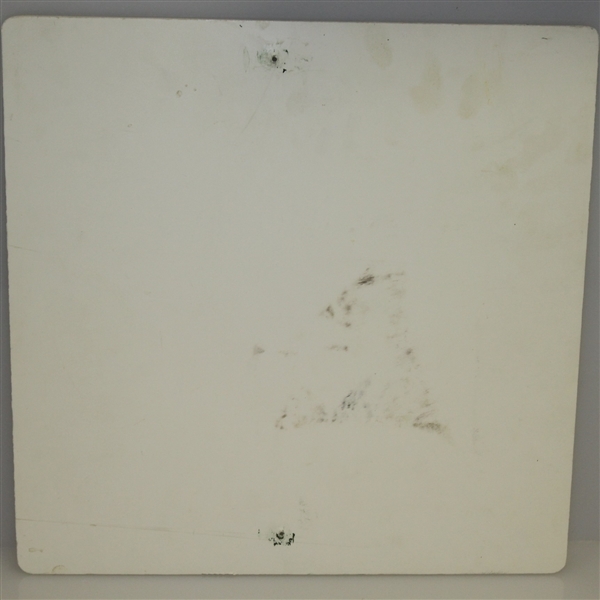 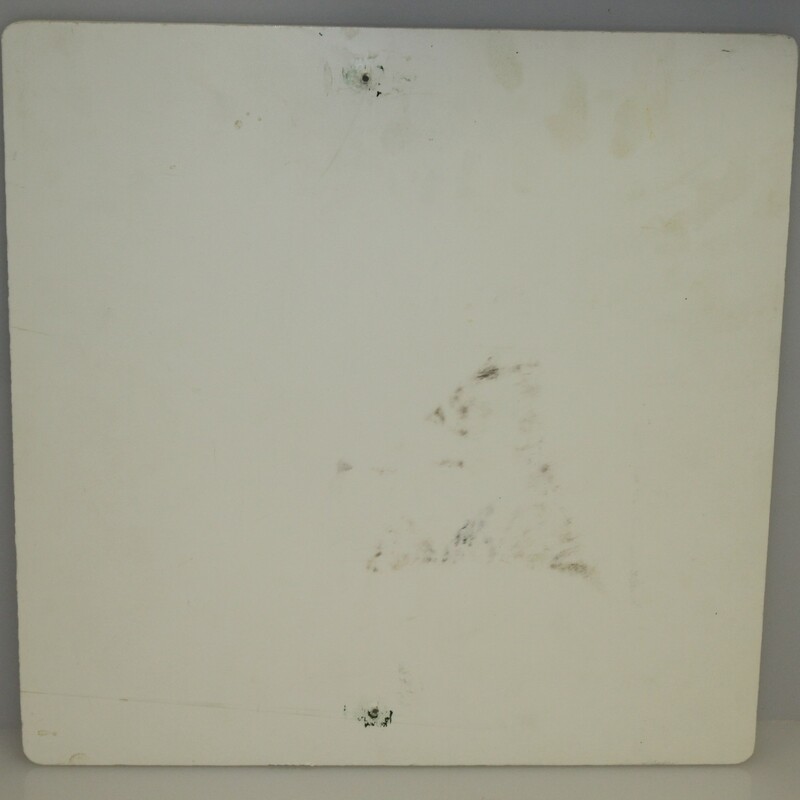 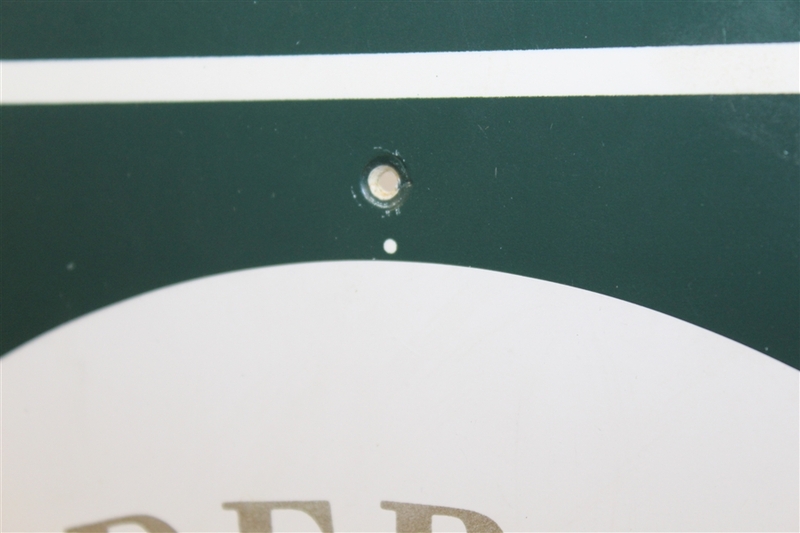 Each sign measures 14" x 14" and comes in good condition, though showing some scuff marks from being hung please see photographs. 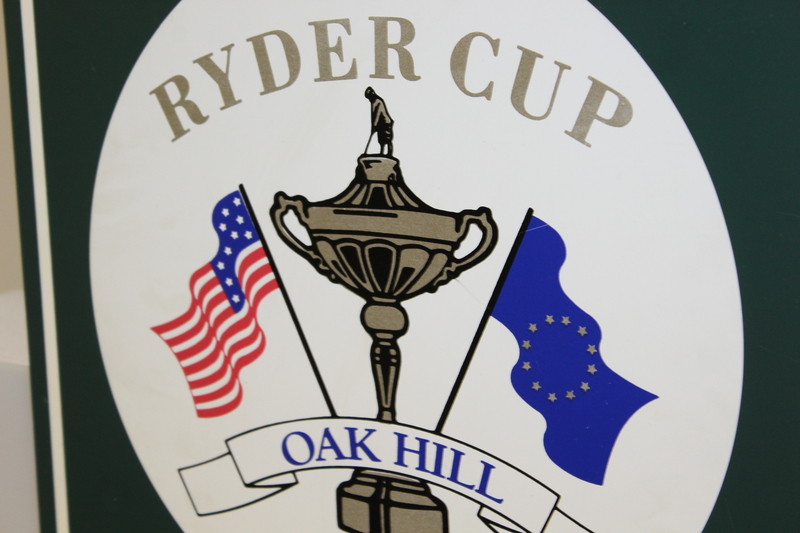 The European team won the 1995 Ryder Cup 14 1/2 to 13 1/2. 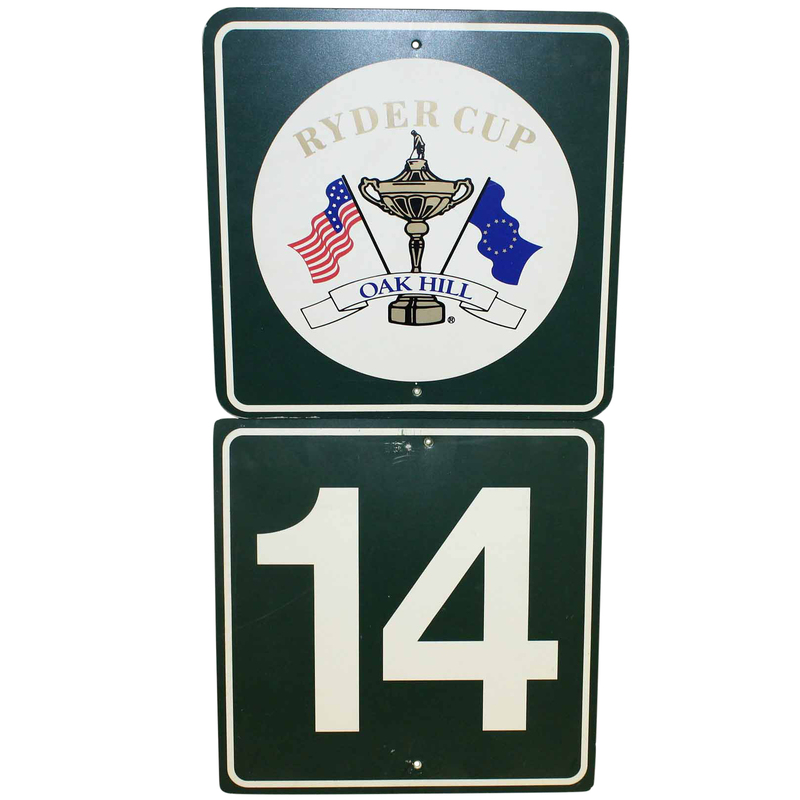 These hole crossing signs make unique additions to any Ryder Cup collection.